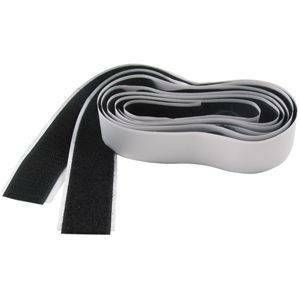 Self-adhesive (sticky back) Loop (Fastening tape). This item is Loop side only - hook sold separately. *Can also be purchased as a set. (5m minimum). Please enter the actual quantity you'd like to order. Quantities are no longer in multiples of 5 metres. 25m rolls are now available to order online! To order bulk roll(s), order quantities of 25 metres (or multiples of 25 metres). Please note that only FULL rolls qualify for discounted bulk price. If quantity ordered contains less than a full roll, regular price will be charged on actual invoice (may be different than on order confirmation).